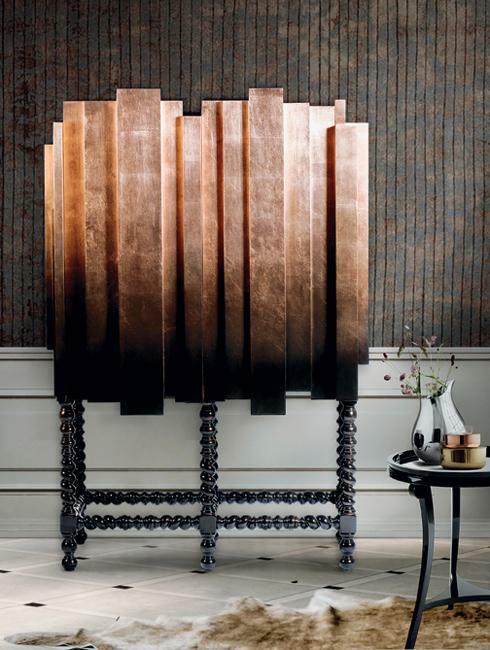 Metal accents are brilliant ideas for refreshing your interior design and enriching decor with textures. 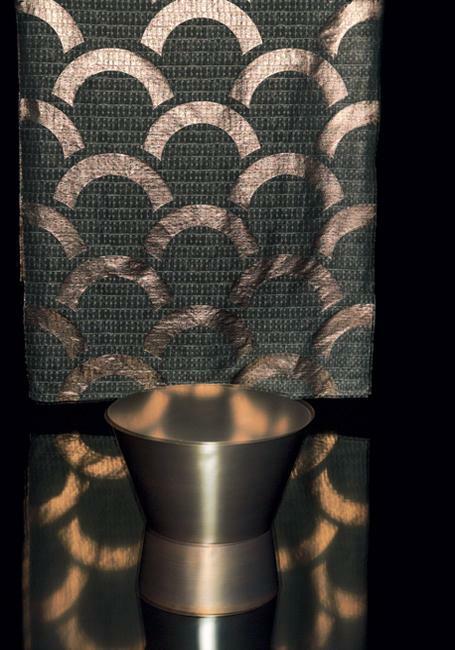 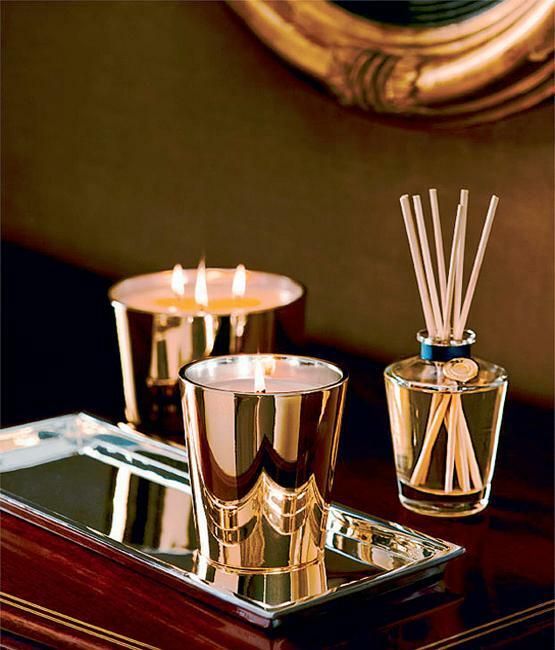 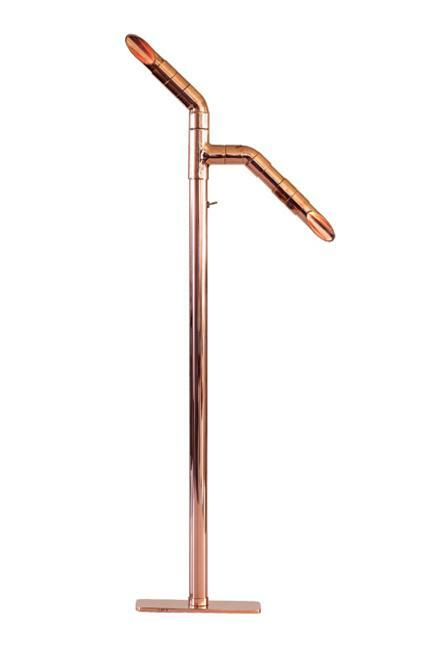 Stylish copper accents are luxurious and beautiful, perfect for decorating or staging home interiors. 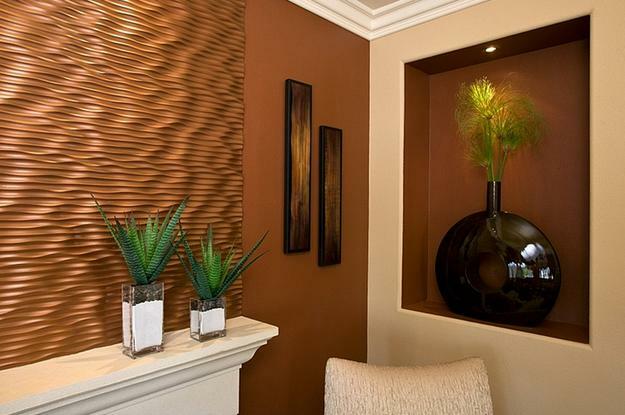 Bronze and copper add warmth and modern color shades to interior design and can brighten up any room decorating. 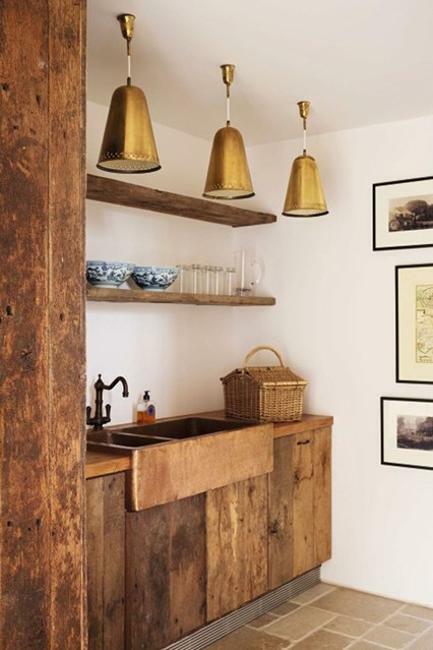 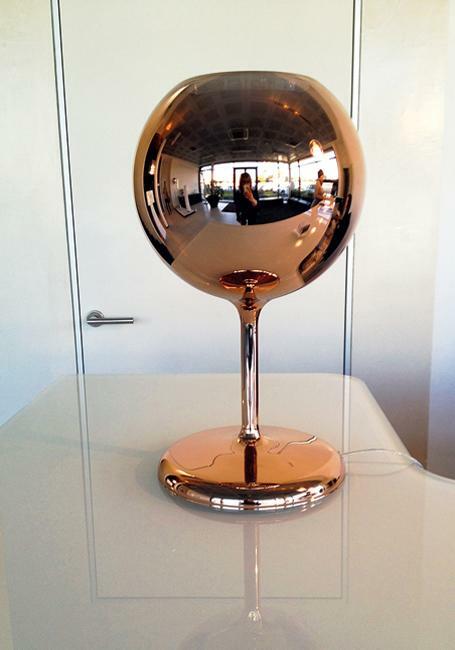 Lushome shares inspiring pictures and fabulous tips for accentuating an interior design with modern copper accents. 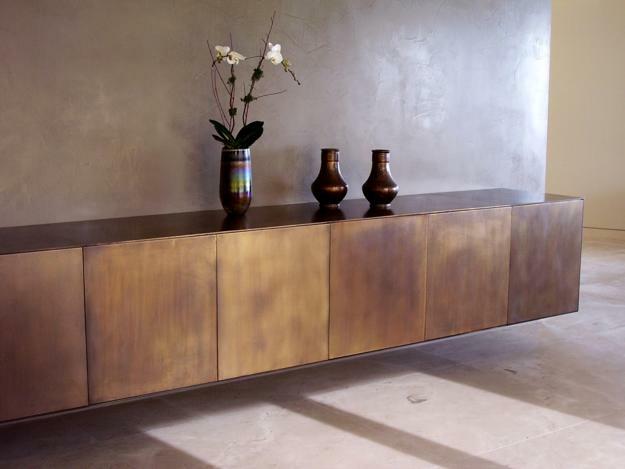 One of the timelessly stylish, attractive, and elegant trends in decorating, metal accents look spectacular. 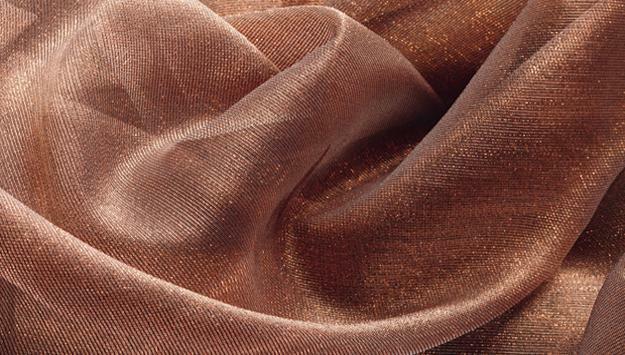 Copper and bronze bring beautiful reddish-brown and golden-brown colors in interior design that make living spaces feel warm, comfortable and beautiful. 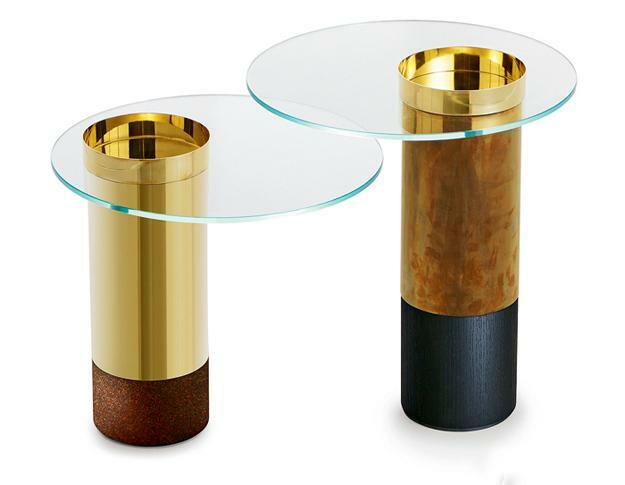 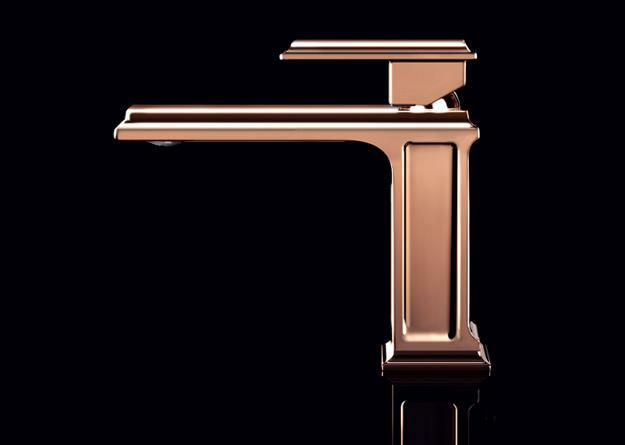 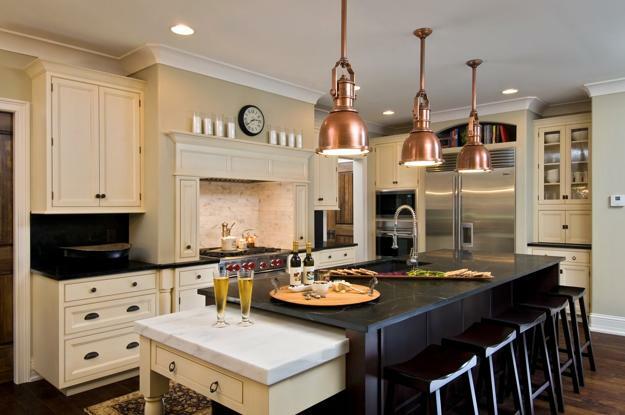 Bronze gives shine and chic to modern interiors, but copper adds luxury and universally appealing, beautiful, and modern color hues. 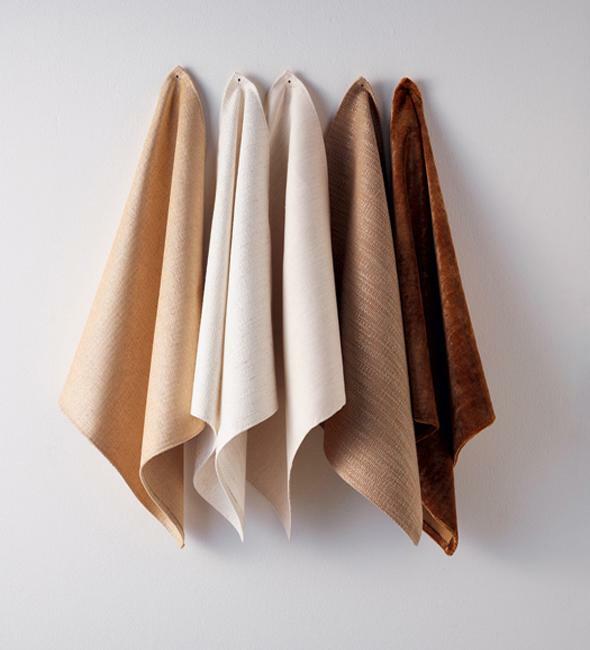 From soft brown with a touch of pink to warm brownish pink color shades, copper accentuates rooms and enriches color schemes by adding perfect colors for warm and welcoming interior decorating. 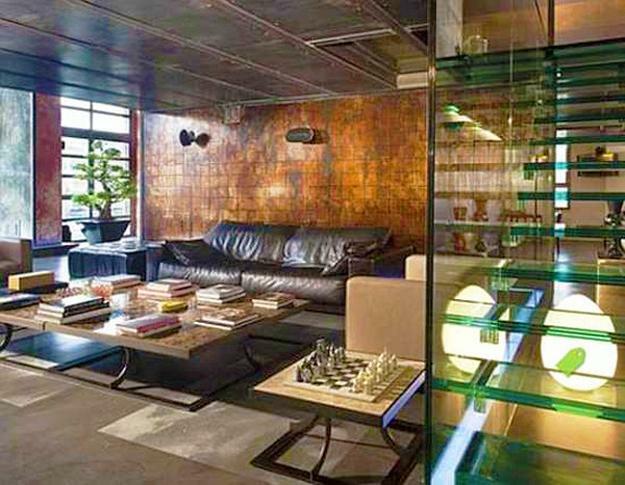 Shiny metal surfaces and interior paint in copper color shades are modern trends in decorating that are worth to explore. 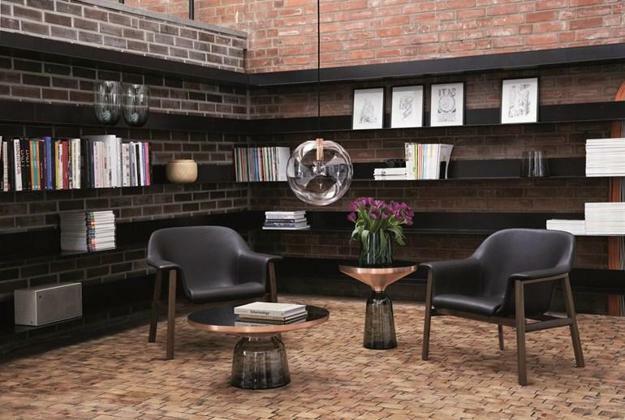 Traditional, eclectic and contemporary interior designs invite a creative fusion of styles and bold copper colors to spice up modern spaces. 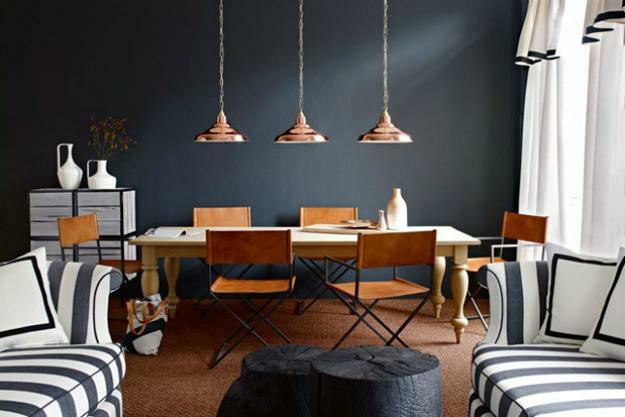 Neutral colors, black and white decorating ideas, and cool tones look gorgeous with majestic copper accents. 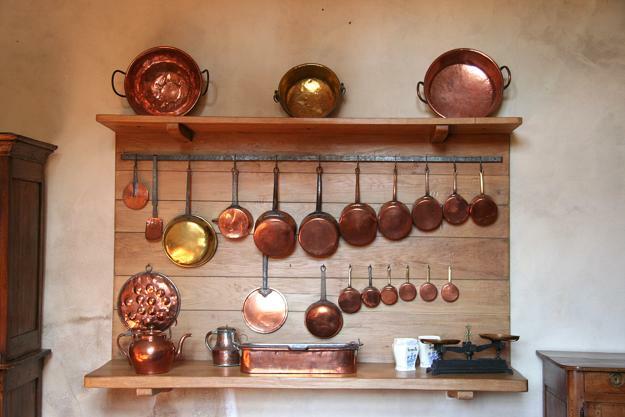 Calming copper hues are pleasant, safe, and warm. 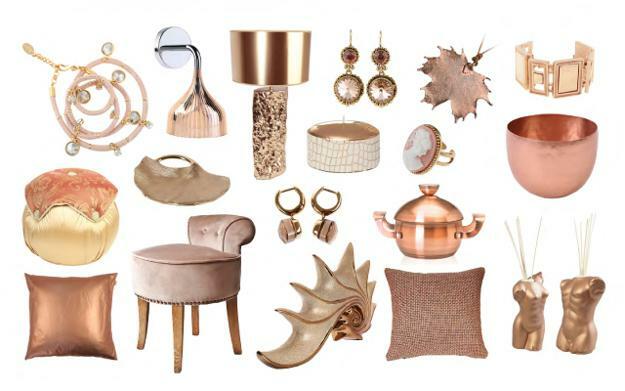 At the same time, copper color shades are glamorous and festive. 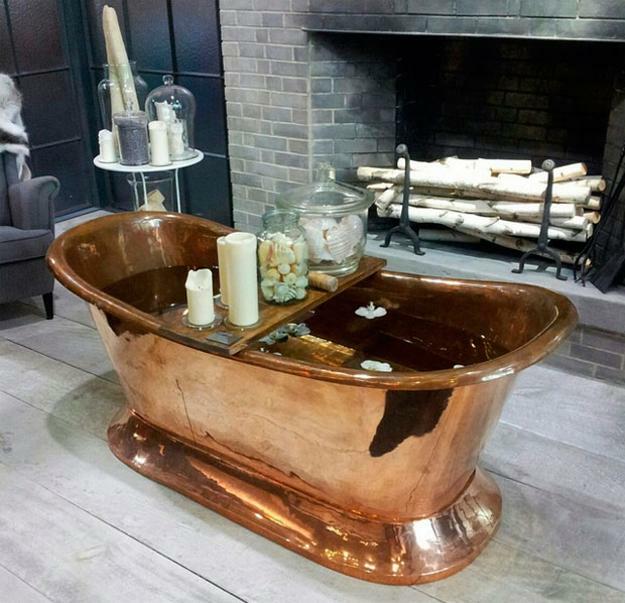 Accentuating a modern interior design by adding copper hues offers fascinating ideas for creating beautiful, comfortable and stylish spaces. 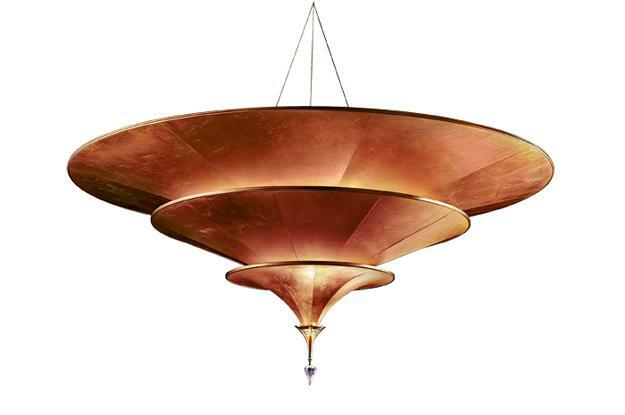 Copper lighting fixtures are versatile, suitable for futuristic interiors, contemporary interior design in minimalist style or country home decorating. 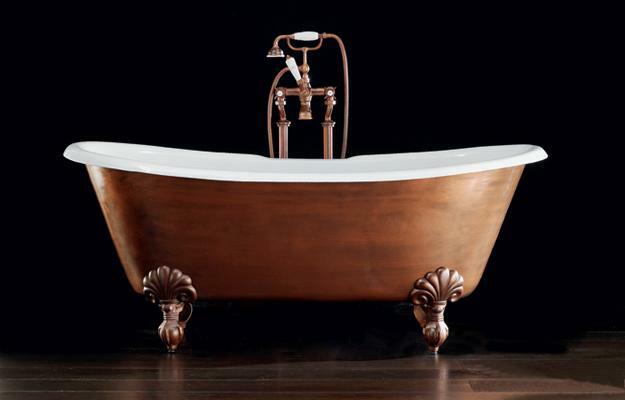 Copper handles and vases, bathroom tubs and home fabrics in copper colors make stylish accents adding a universal appeal to modern interiors in traditional, ethnic, and contemporary styles. 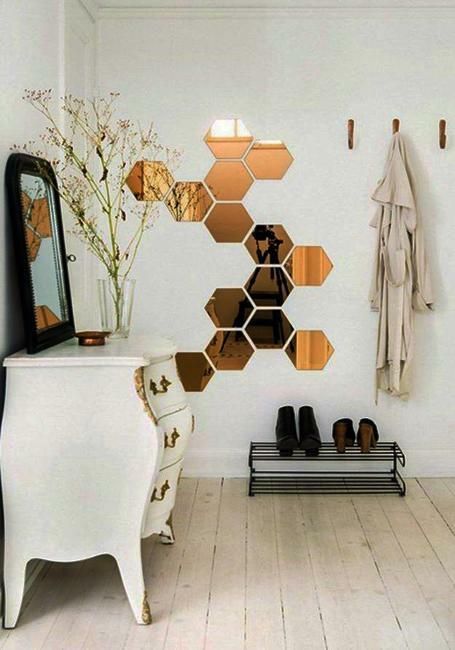 Bathroom fixtures and wall decorations, room furniture and modern tableware in copper colors are just a few modern ideas to add a glamorous style, functional comfortable, and elegant chic to your interior design and decorating.